France’s CGT union has called for extra transparency at Renault and its Dutch holding company and asked the French government, one of the automaker’s shareholders, to try to shed light on its operations, a CGT representative stated on Thursday. 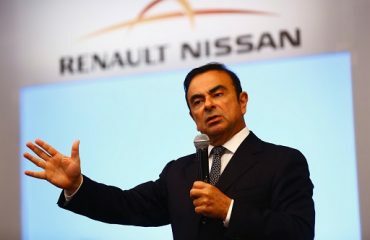 Renault, and its alliance with Nissan Motor, has been in the spotlight after the partnership’s significant boss Carlos Ghosn was arrested in November in Japan for allegedly understating his Nissan income. The CGT wrote to French Economy Minister Bruno Le Maire in early December asking the way Renault had dealt with the affair and to denounce a lack of transparency at RNBV, a joint Renault-Nissan holding company in the Netherlands, FranceInfo reported. 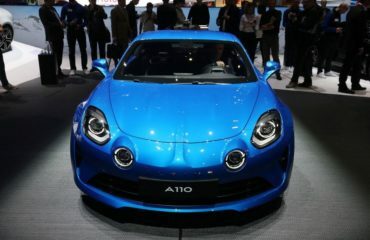 A CGT spokesman verified the union had reached out to Le Maire and to Renault’s deputy CEO Thierry Bollore, including that it was calling for clarity on extra wage payments made through RNBV to an unidentified member of the French automaker’s executive committee. “Employees have no information about RNBV,” the CGT spokesman stated. Spokesmen for Le Maire and for Renault refused to comment. The French state controls 15 percent of Renault. Executives from both automakers in the Renault-Nissan alliance looked at least twice at legal ways to pay Ghosn undisclosed income through the partners’ shared finances, including through RNBV, Reuters reported previously in December.